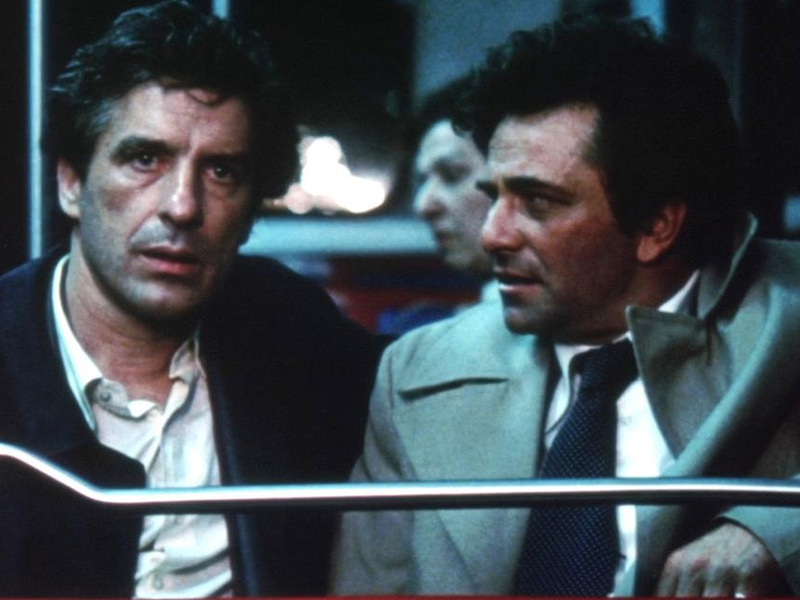 Mikey and Nicky is Elaine May's darkest film, and her most pitiless examination of masculine behaviour. Peter Falk and John Cassavetes play the small-time gangsters on the run from the mob, whose lifetime of memories and resentments come to the fore during one long, panic-stricken night. Developed through a long process of improvisation, with May often running three cameras simultaneously to capture every gesture, Mikey and Nicky transcends standard genre tropes and confounds audience expectations with its exhilarating, freewheeling style and the riveting intensity of the performances. Having been delivered months later than scheduled and wildly over budget, the film almost ended May's filmmaking career, but it stands as arguably her most audacious and complex work, with the anticipated laughs gradually being stripped away to reveal the tragedy of a friendship that has been irrevocably broken.